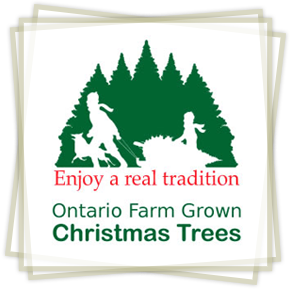 Place your fresh cut tree in a stand and water well. A tree can drink up to 4L of water each day. If purchasing a tree several days before bringing it indoors , store the tree in a place where it is protected from the sun and wind e.g. a porch or a garage. 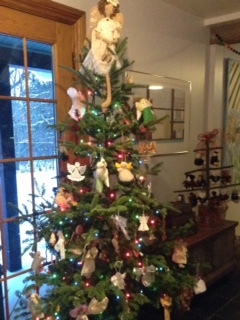 Before putting your tree in a stand, cut an inch off the bottom of the trunk to allow the water to flow up the tree. Make sure the water always covers the base of the trunk . Continue to refill your tree stand or bucket with water as needed. Keep your tree away from heat sources such as fireplaces, TV’s and heating vents. Check all electrical lights and connections before putting the lights on your tree.